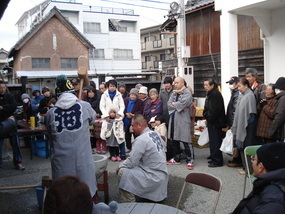 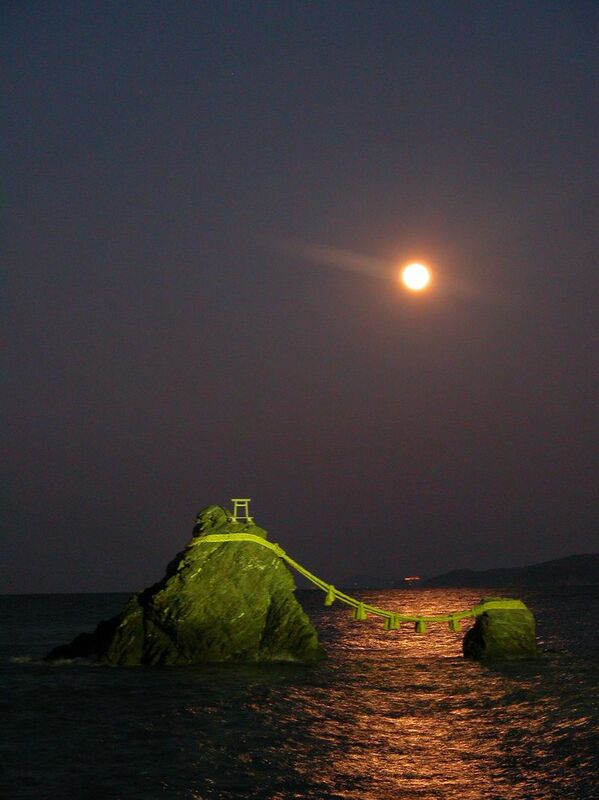 Dating all the way back from the Edo period, Kawasaki was a town that had a history in using water transportation to navigate through wholesale stores that had been built nearby the passing Setagawa River. 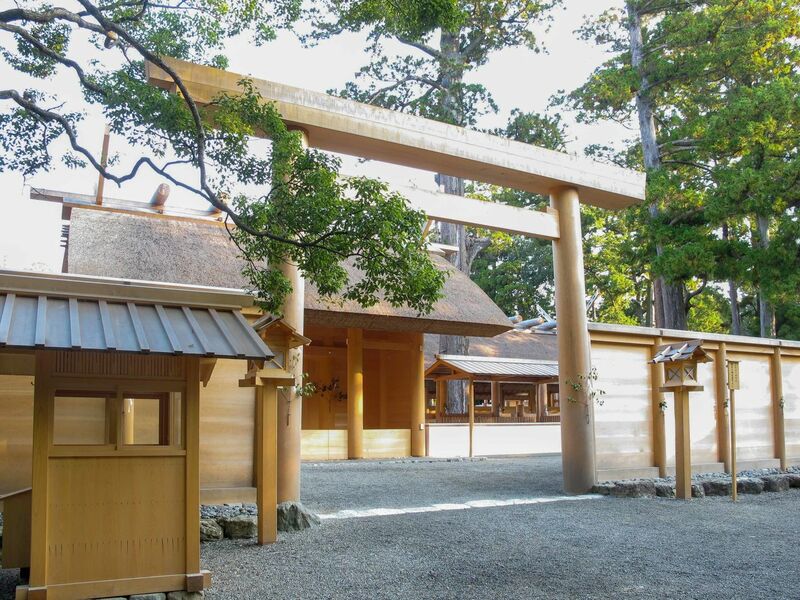 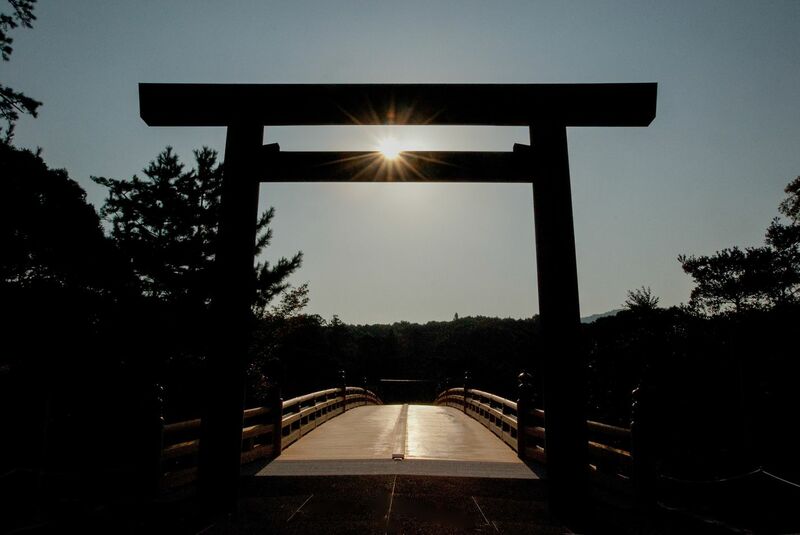 Also called as the "Kitchen of Ise", it had welcomed pilgrims on their way to the Ise Shrine and had become a city that offered hospitality to travelers alike. 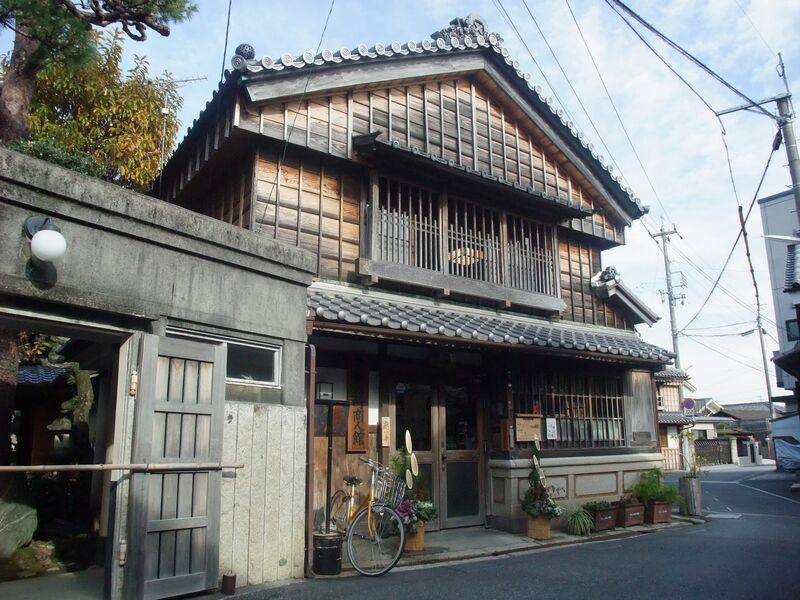 The "Merchant's House" that was established as a tourism spot in Kawasaki is in fact a blast from the past from the Edo period, which was an old shop brought back into business and revitalized. 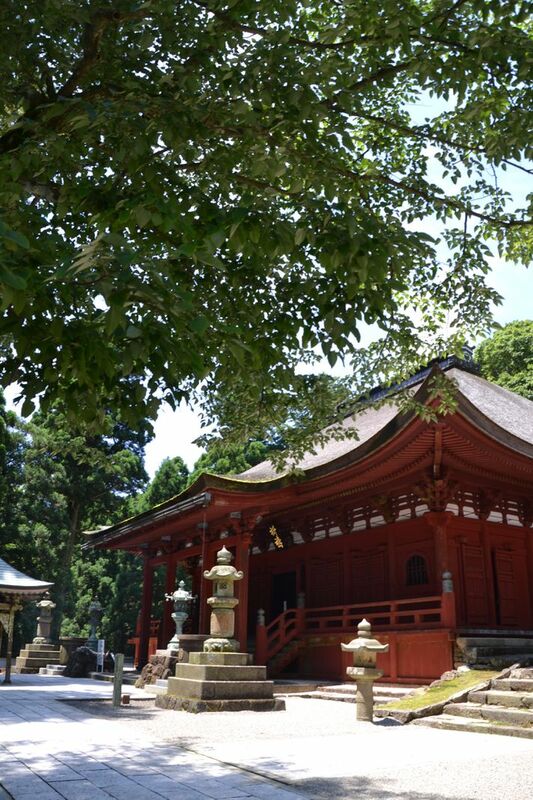 With an ancient air felt in the atmosphere left by its interior, such as the parlor, tea room, and the garden, it possible to view produced and sold goods that were made during the Meiji period until the Showa period, including ciders. 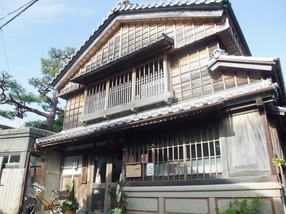 Eventually, the building that made up the Merchant's House was registered as a cultural treasure by Japan in 2001.